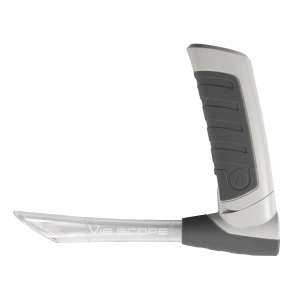 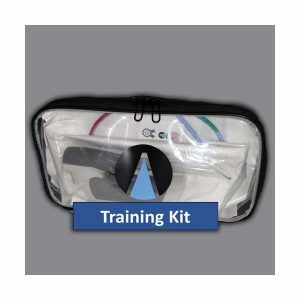 The Vie Scope® is a laryngoscope that is disposable and completely sterile. 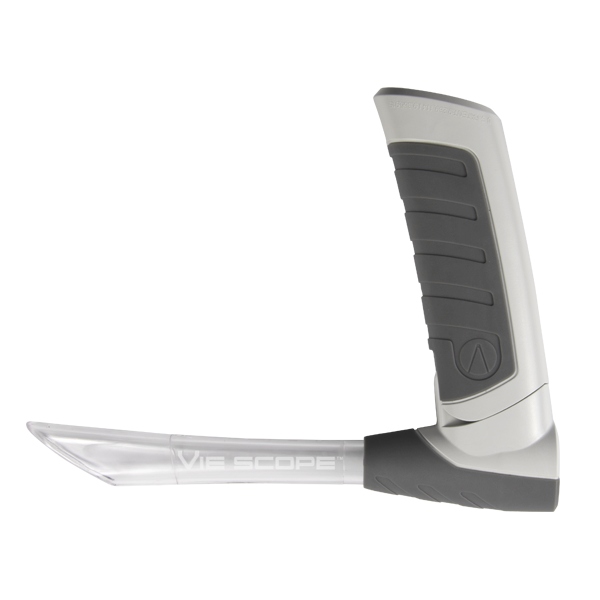 The Vie Scope® is the best direct laryngoscope for use in any situation, including clinic, hospital, military, or emergency settings. 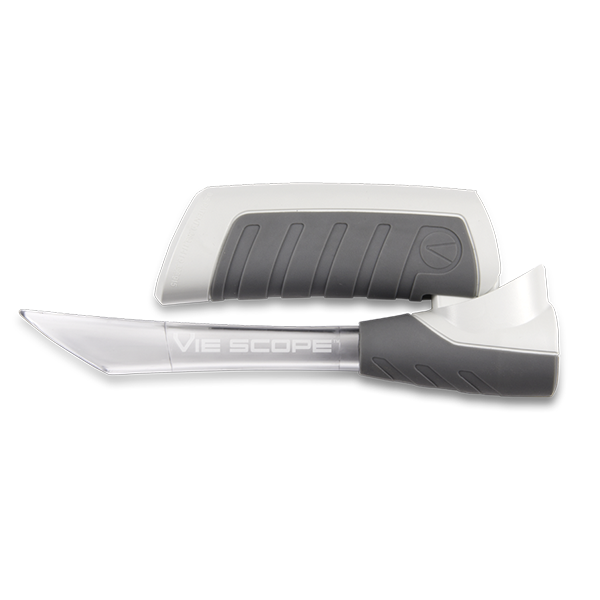 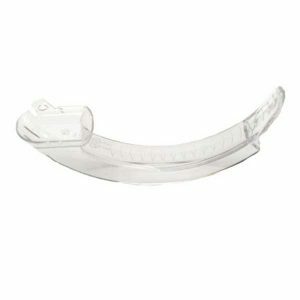 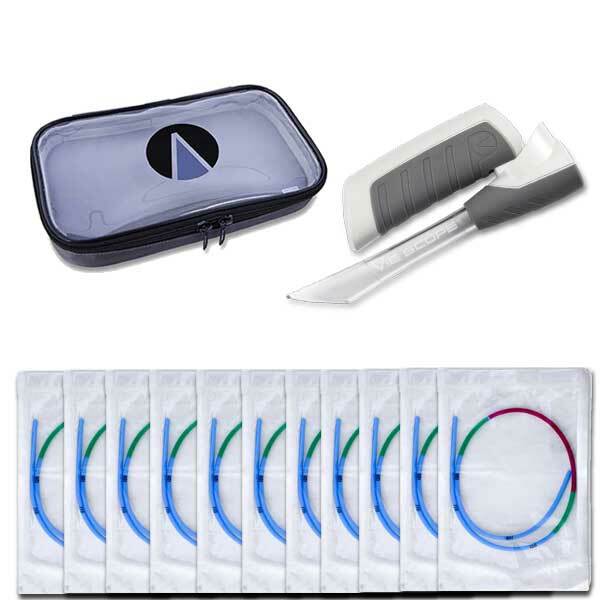 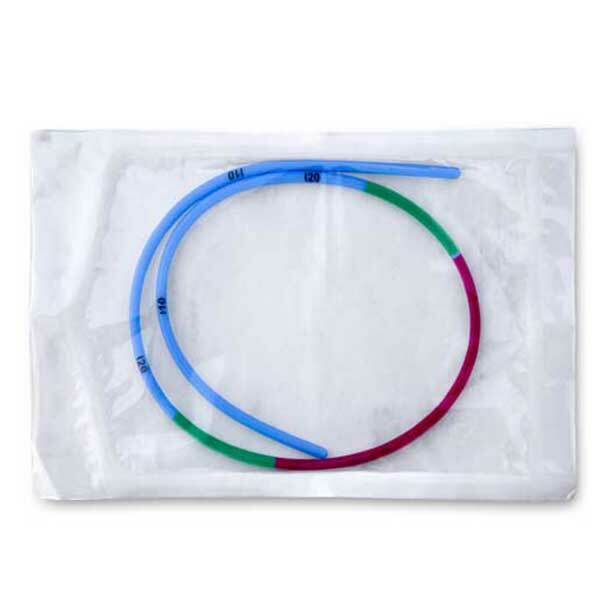 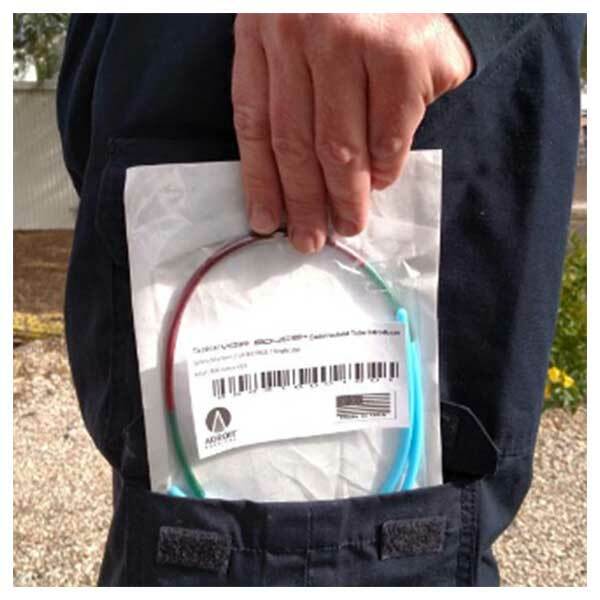 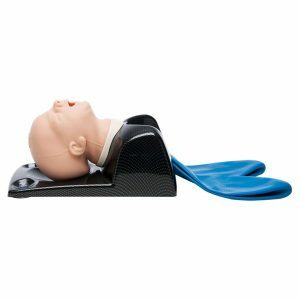 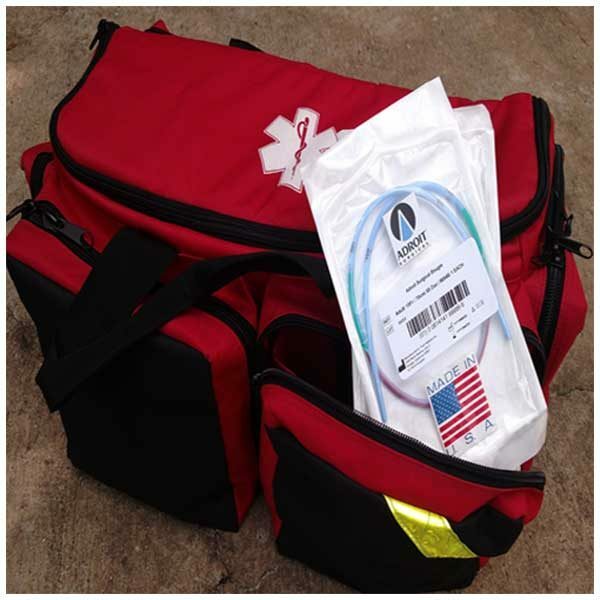 Secure the airway and save lives with the Vie Scope® from Adroit Surgical. 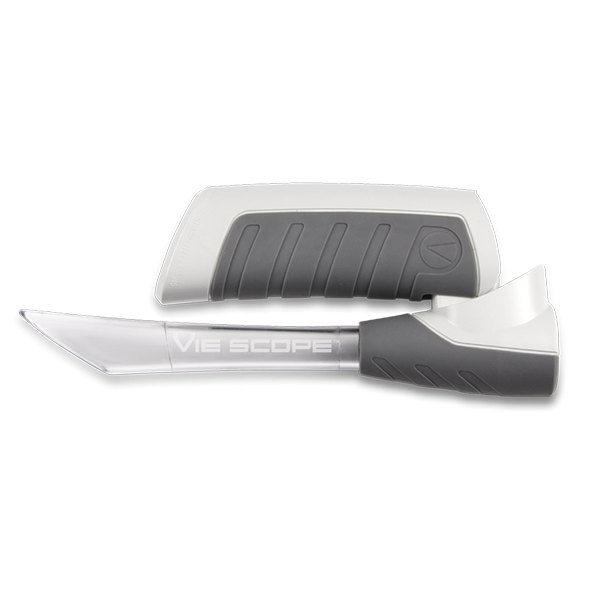 No matter the situation, the Vie Scope® will deliver.